Former national and provincial reps held clinics for the Kadavu Kaji rugby teams at St Marcelin Primary School ground, Suva yesterday. 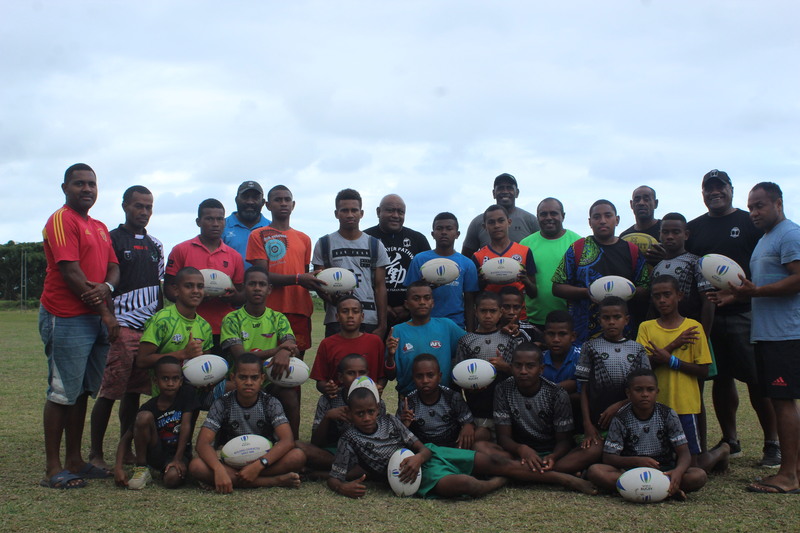 After the Vodafone Kaji Rugby competition ended on Wednesday they decided to visit the schools that travelled from outer islands to teach them more about rugby. Sorovaki said with experienced players like Inoke Male, Timoci Tinaviti and Viliame Gadolo, the children would be able to take away something during they stay in Suva. 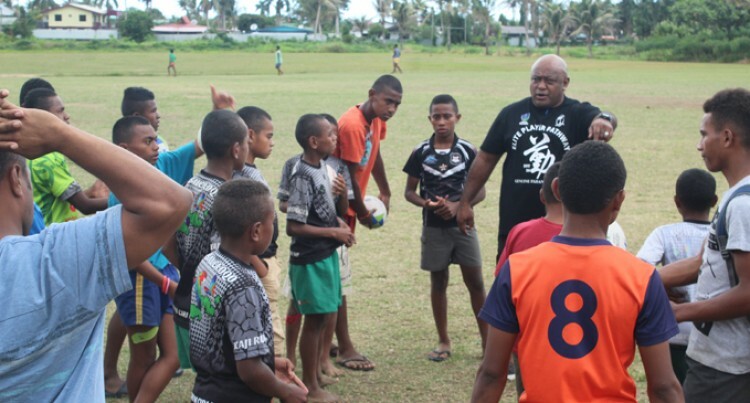 “This initiative by FRU is to come in and give back to the teams that have come from far away,” Sorovaki said. Kadavu Kaji coach Kiniviliame Lewanakadavu said they are fortunate to have the clinic for the teams. “It is hard for students to move around from one school to another for local competitions,” Lewanakdavu said. “There is less game time given to Kadavu players as compared to Suva schools. “We are grateful to the FRU for helping us know the basics of rugby. “After losing in the quarterfinals, we will take what we have learnt here and learn from our mistakes,” Lewanakadavu said. The team will be visiting teams from Lomaiviti at John Wesley Primary School today.